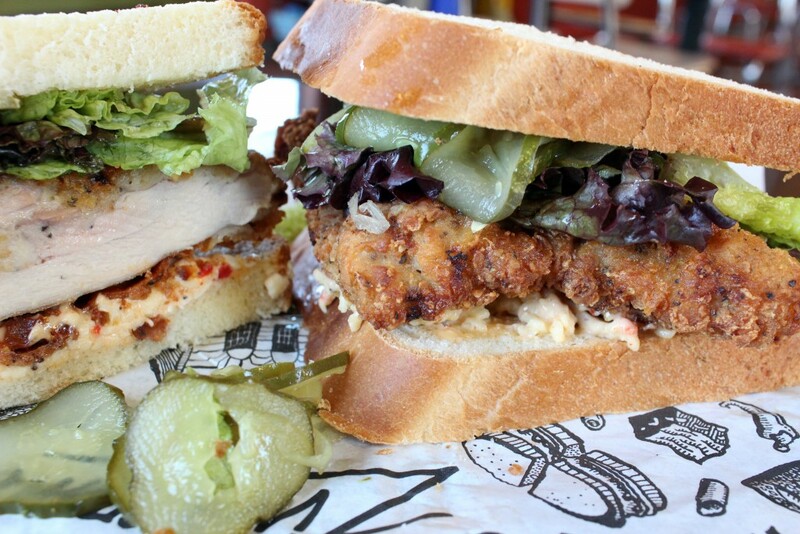 There is a good chance you’ve at least heard of Zingerman’s, a gourmet food business based in Ann Arbor, Michigan that started out as a small deli in 1982 serving sandwiches that have reached cult-like adoration. 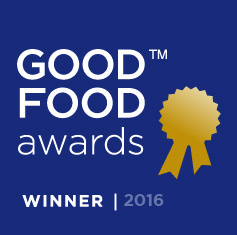 In 2014, though the Good Food Awards and with a little bit of good fortune, Marcia’s pickles received a coveted shelf spot on the deli grocery shelves. We’ve had so much fun doing demos at Zingerman’s. Lunch hour there is a blast, with an endless line of people wrapped out the door and around the corner and friendly staff welcoming diners with an array of samples, like an assembly line of Jewish mothers. This month we are proud to make it a step further into the deli – onto a sandwich! Marcia’s Little Hotties are being served on Andy W’s High Fryer, a boneless Miller’s Amish chicken thigh with a thick and crispy coating, piled high with spicy pickles, Zingerman’s pimento cheese and lettuce. It’s made magical with buttery Bakehouse white bread. This sandwich packs a crunchy punch (you’re welcome!, said the Little Hotties).